Sehion UK is a ministry formed as part of Sehion Ministries, India which originated from Sehion Retreat Centre in Attappadi, Kerala. Rev. Fr. 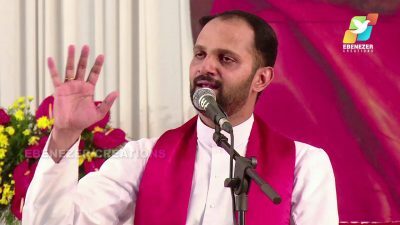 Xavier Khan Vattayil is the founder and Director of Sehion Retreat Centre with many Priests and Lay people helping to conduct retreats and many other ministries. Rev. Fr. 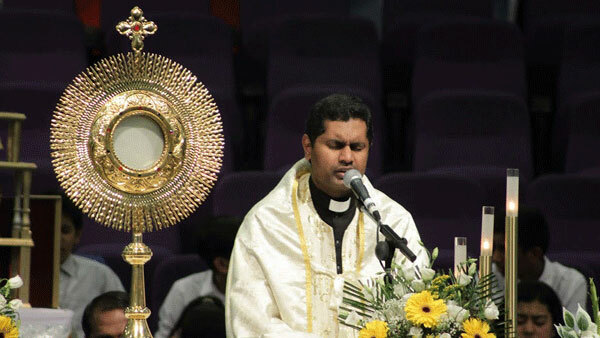 Soji Olikkal, who was the Assistant Director of Sehion Retreat Centre in 2005, came to the UK in 2008 as the Assistant Chaplain to the Syro Malabar Catholics along with Rev. Fr. Sebastian Arikkatt, who was the Priest in Charge of Blessed Robert Grissold Church, Balsall Common. Retreats, led by Fr. Soji Olikkal along with other evangelists, started off in Blessed Robert Grissold Church with only around 40 to 50 people. More and more people started to attend the retreat, which started to be held on Second Saturday’s of every month. Due to the number increasing, the venue was changed to St. Catherine’s Church, Birmingham with a capacity of 1000. The retreat had to be moved to Bethel Convention centre due to the high number of people attending the retreats. Along with all the conventions, Children’s ministry is also an important part of Sehion UK ministries. More than 1000 children attend the Second Saturday convention.Various other ministries are also conducted as part of Sehion UK, such as: Street Ministry, Sehion Youth, Healing Services in English, Annual retreats, various One Day Conventions and many more. Now there are about sixteen different Ministries under Sehion UK. Perceptual Adoration Centre for Sehion UK Ministries is situated in Sacred Heart Catholic Chuch, Asoton. The Ministry in UK and abroad is also helped by Fr. 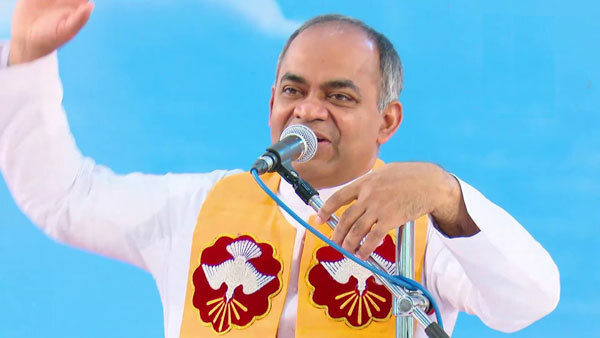 Shyju Naduvathaniyil, a Member Priest of Sehion Priests since 2015. Prayer is the most important element of all our ministries. At Sehion Retreat Centre in Kerala, there is 24 hour prayers being said for all Sehion UK ministries.